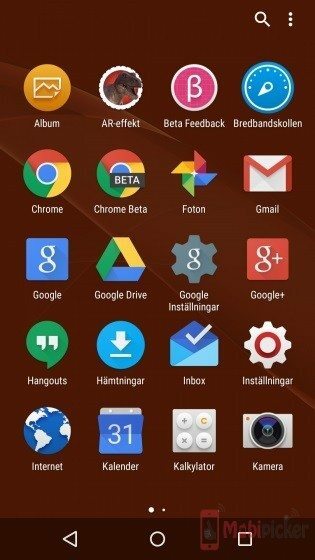 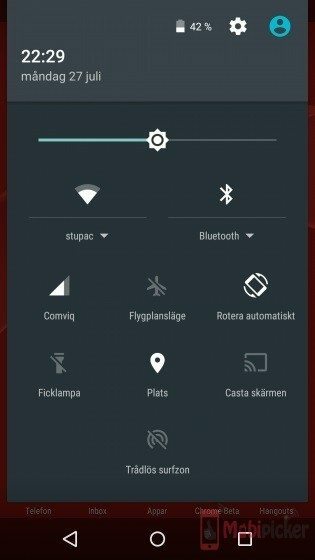 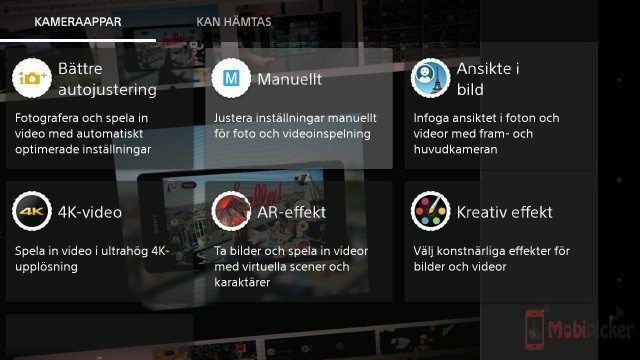 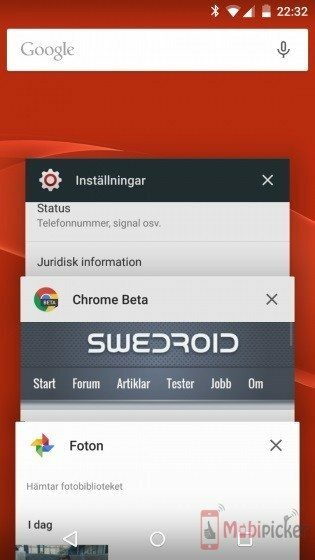 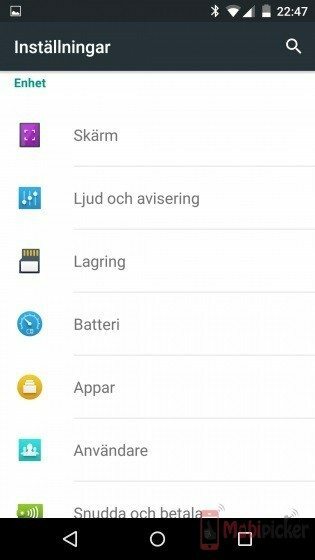 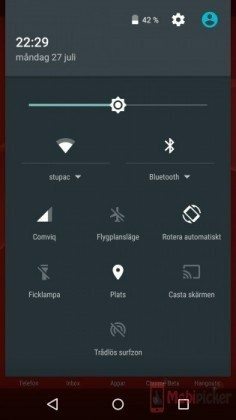 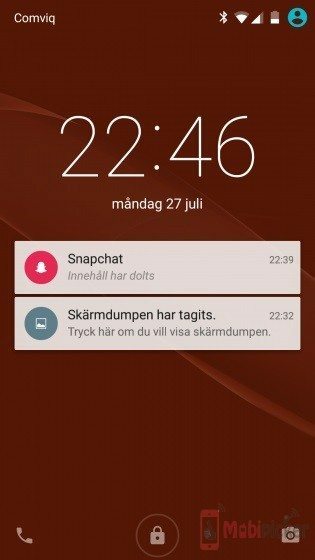 In recent days, Sony Sweden shown the “Concept for Android” program which invites a select variety of Sony Xperia Z3 owners residing in Sweden to test out an experimental model of Android 5.1 that seems rather similar to stock but comes enriched with popular Sony characteristics. 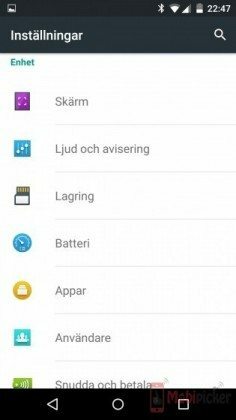 Just day before yesterday, couple of screenshots revealing the strategy of Sony on matters surfaced and we found that firm kept things in pure Android, making the Xperia Z3 versions active in the plan look very much similar to Nexus smartphones. 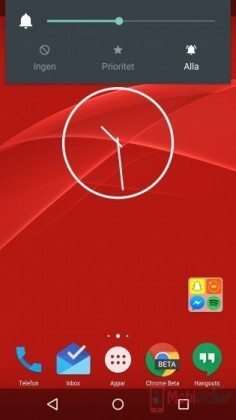 Sony ‘s own programs, such as Camera, Calculator, Album have not been removed from the equation and are there to execute their goals. 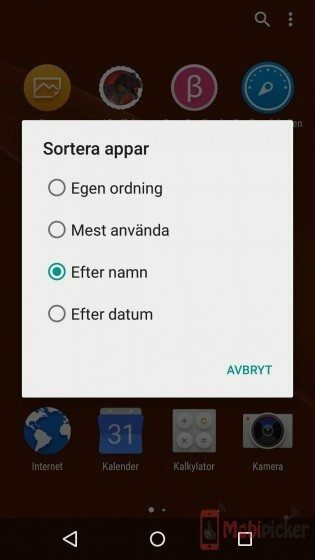 There’s simply one huge caveat to “Concept for Android” – Sony is letting only 500 testers those live in Sweden to experiment with this particular vanilla-scented Android version. 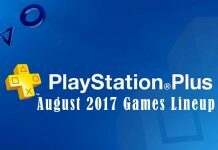 A more extensive roll-out is likely to take place at some point, likely following the program comes to a conclusion on September 13. Fortunately, thanks to the people in the xda-developers forum, you will not have to wait that long to be able to check out for yourself how “Concept for Android” feels like. A forum user Jozninek has found a way to repackage the new Android Concept into a ROM, and is currently offering it for download on the xda forum. 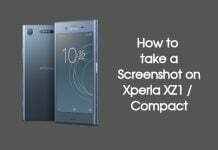 If you want to try out the Sony’s new “Concept for Android’, you need to go through the Jozinek’s post, which has comprehensive directions on the best way to go about things. 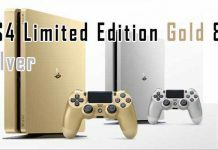 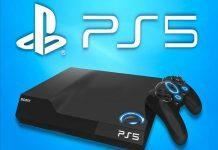 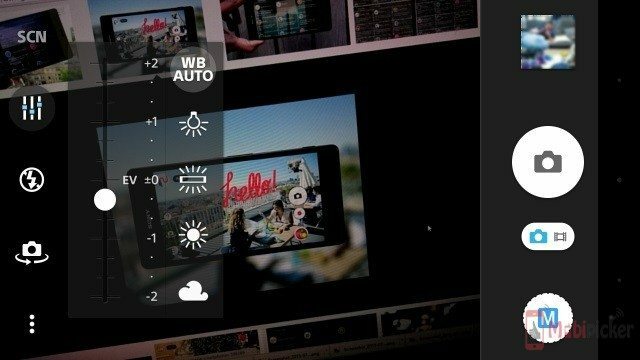 The programmer notes that a few attributes might be missing in the package, like, Stamina Mode, Xperia themes or Screen Recording. 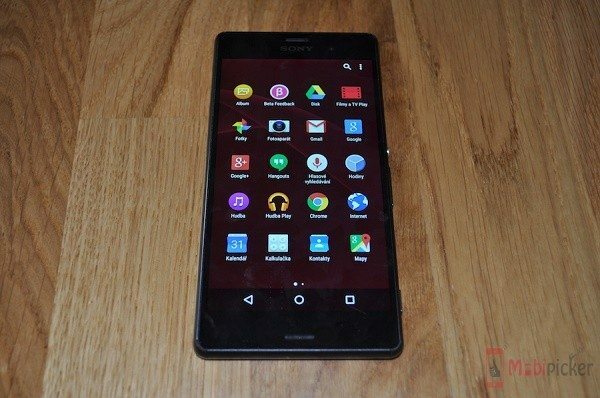 If you are willing to compromise with these features, then go ahead an experiment with the Sony’s stock-appearing Android version. Caution – Using unofficial ROM may cause critical problems.